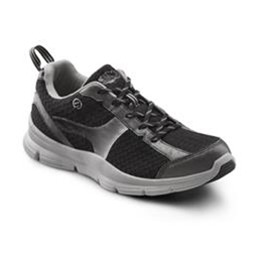 The Chris Men's Athletic Comfort shoes feature a virtually seamless design, breathable mesh uppers and super lightweight construction. 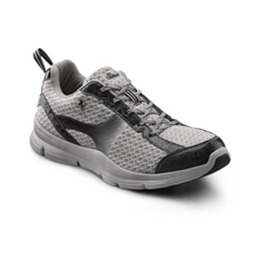 The Chris shoe has lightweight outsoles with rubber insets at the toe and heel, and extra shoelace loops to prevent heel slippage. Shoes come with our standard laces.